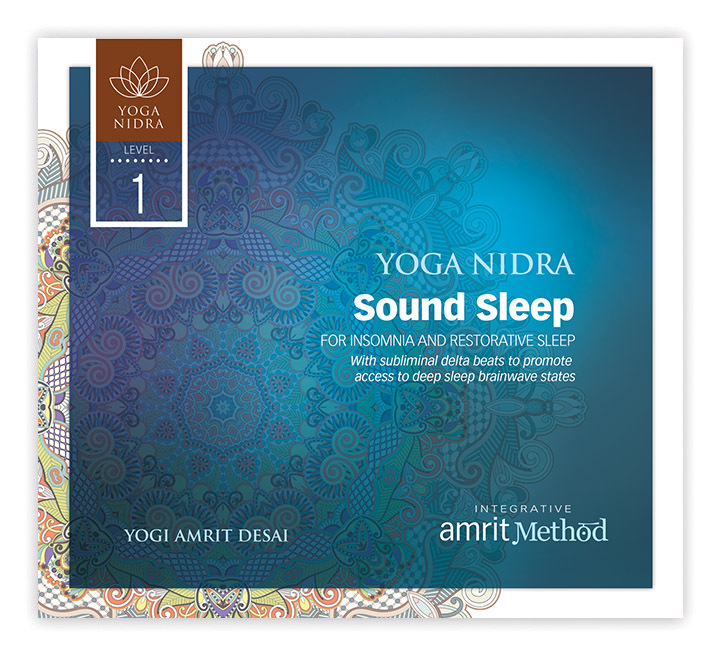 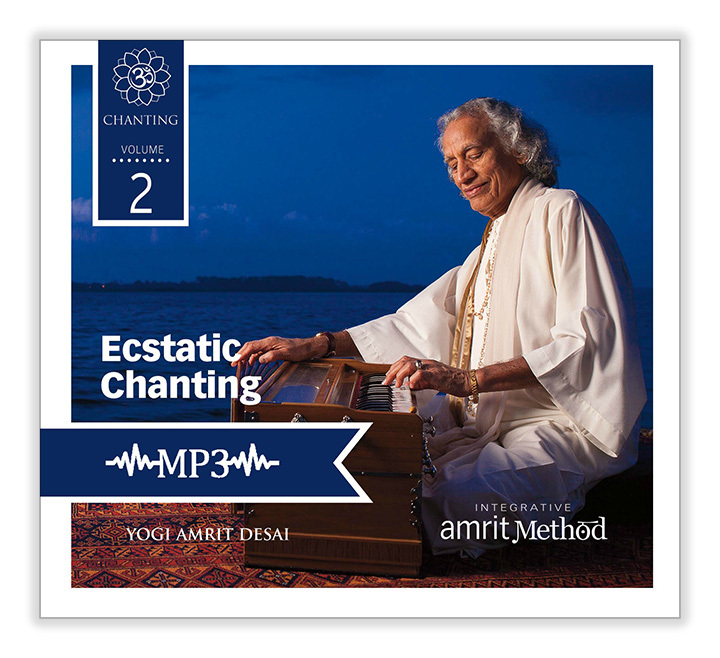 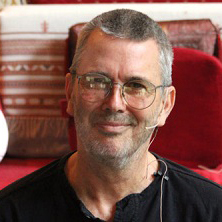 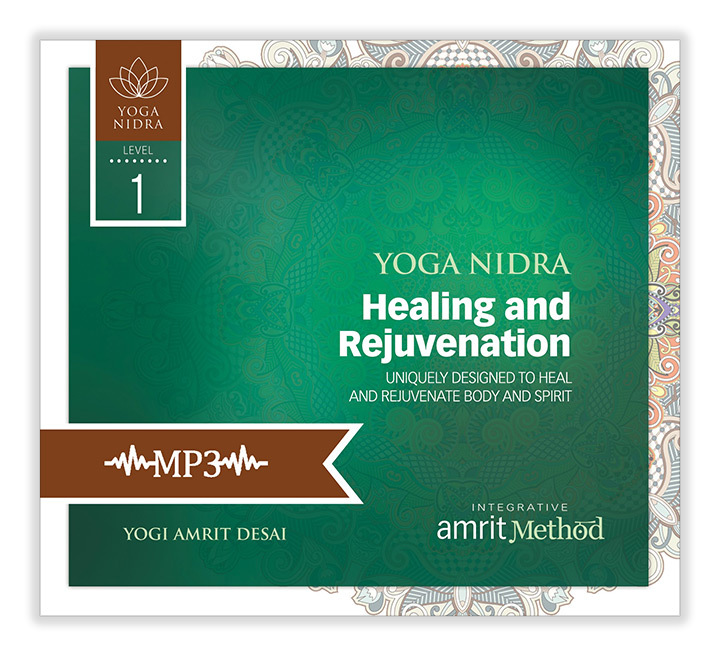 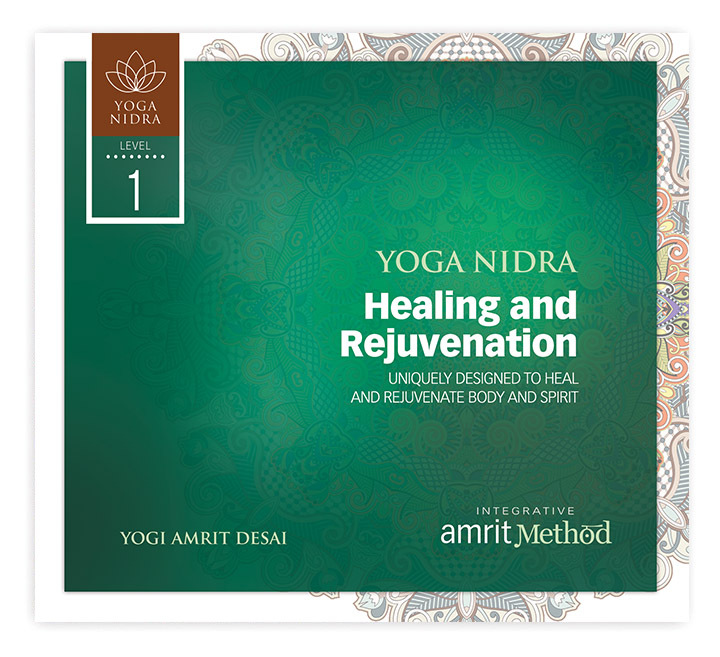 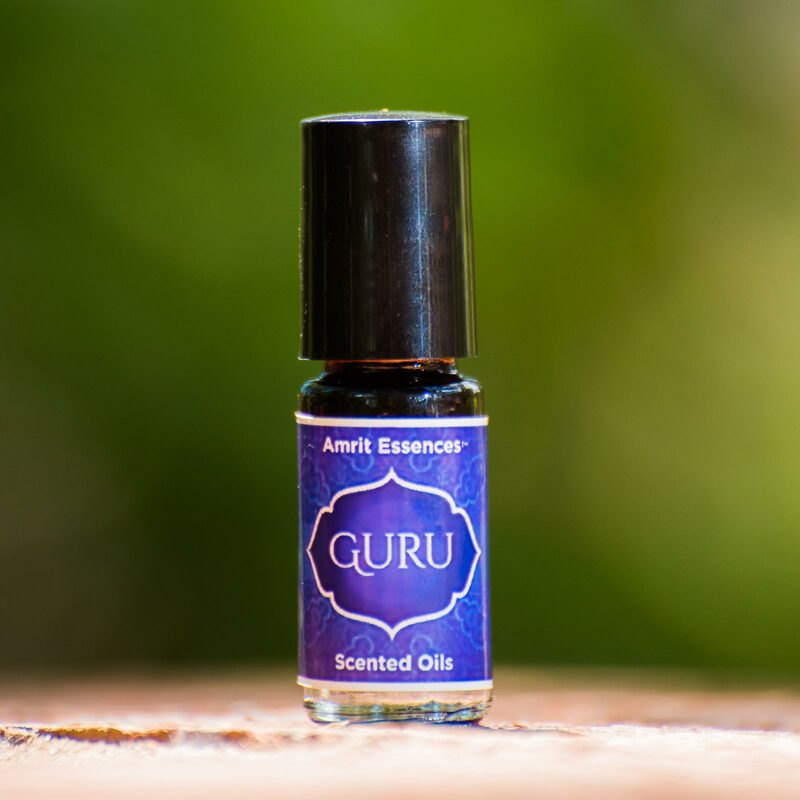 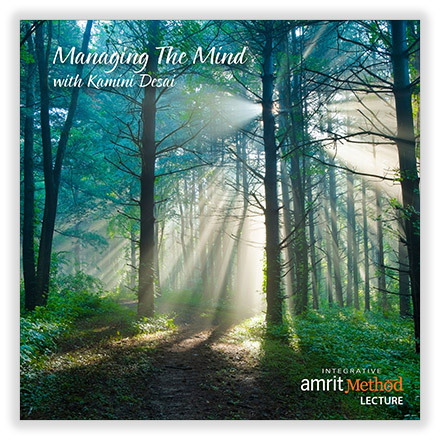 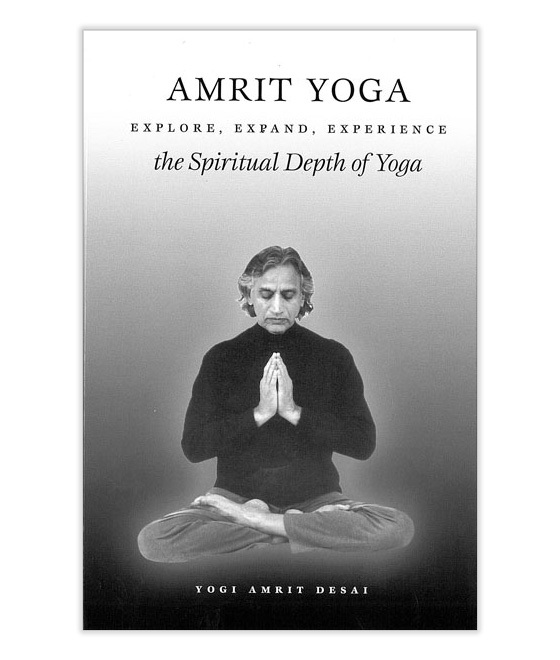 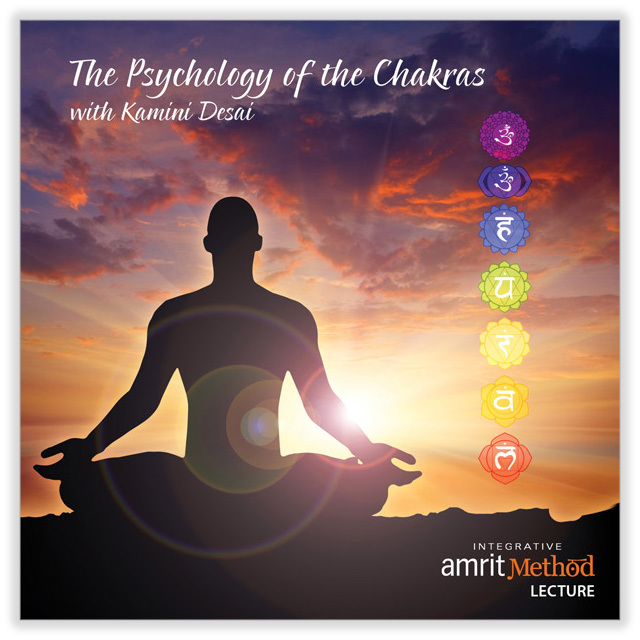 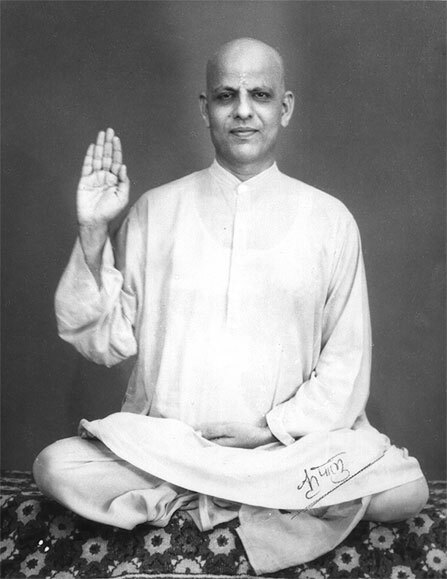 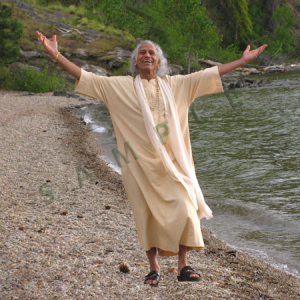 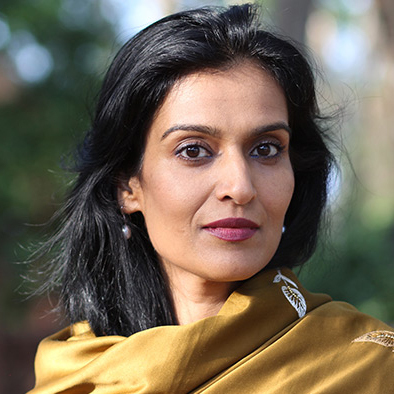 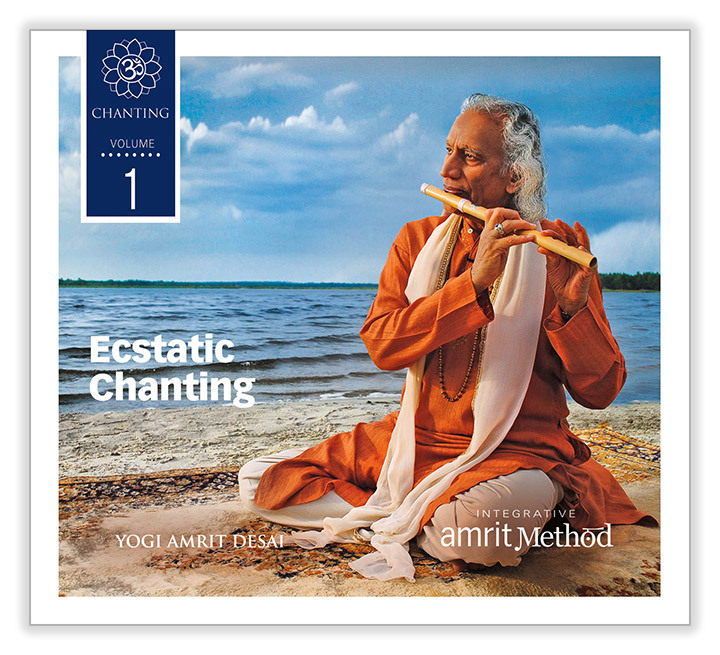 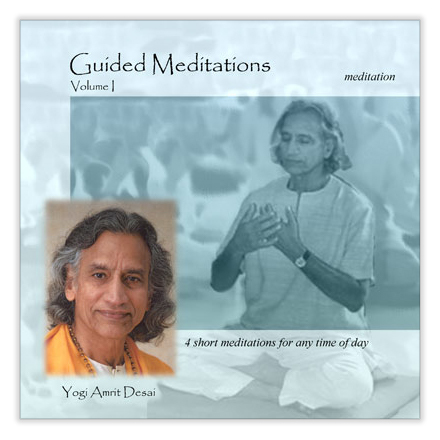 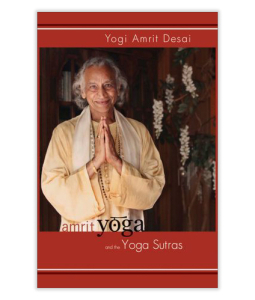 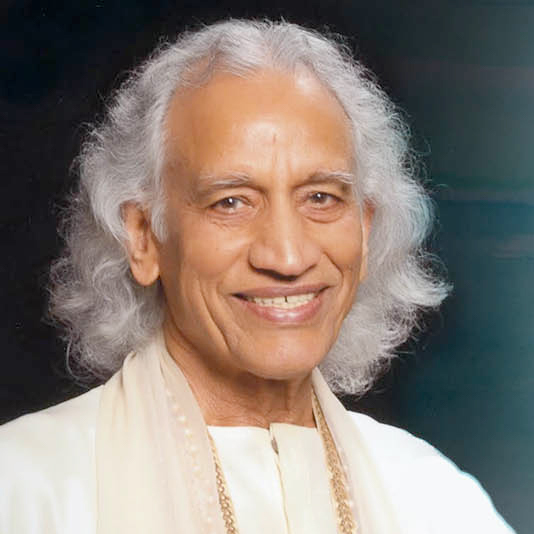 Through the Integrative Amrit Method (I AM) techniques in this book, developed by world-recognized Spiritual Master Yogi Amrit Desai, you are guided on a step-by-step voyage into an effortless zone of grace and profound contentment. 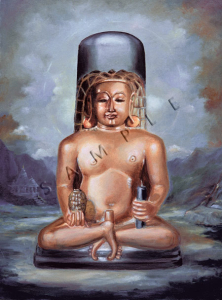 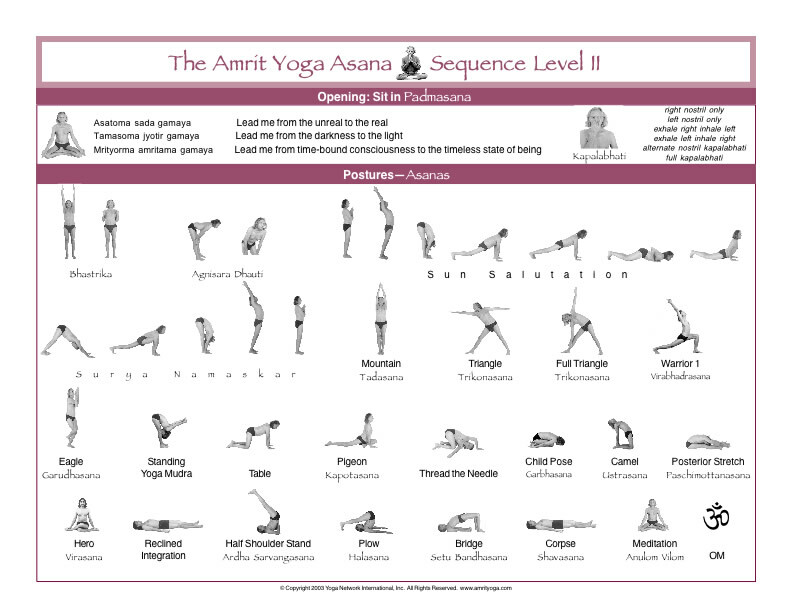 The simplification of ancient approaches is revolutionary. 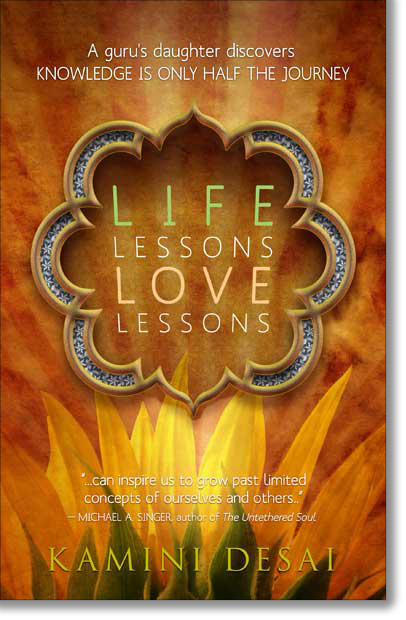 The insights and clear experiences offer you a real and valuable chance to change forever what isn’t working in your life and embrace vitality, happiness, and love in a sustainable way. 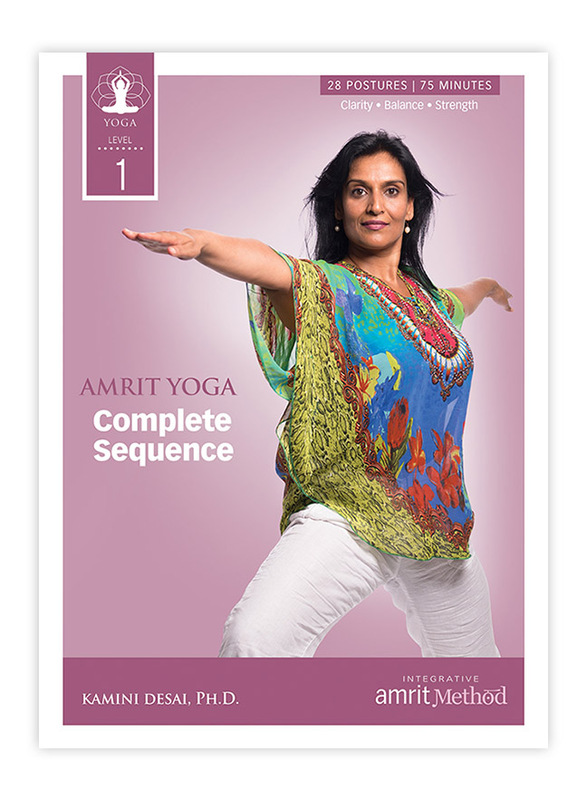 The unique feature of the I AM technique is that it goes beyond helping you release the energy trapped in your self-destructive habits and compulsive patterns; it liberates energies from your stress-creating past. 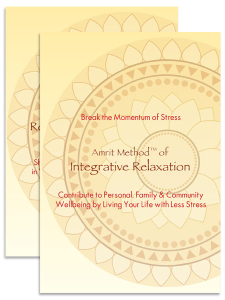 The system works at an inner, subtler level, restructuring the energetic frequency of your life energy and moving it into higher integrative levels. 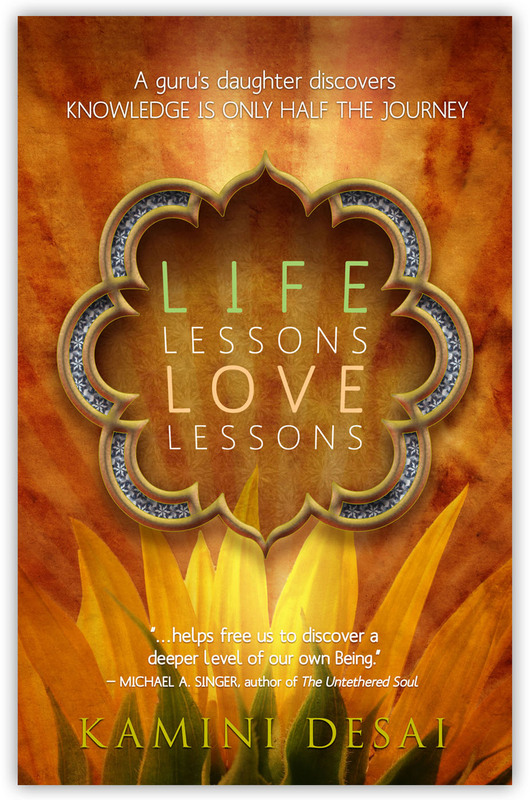 As you change your energetic frequency, you initiate changes in your energy centers. 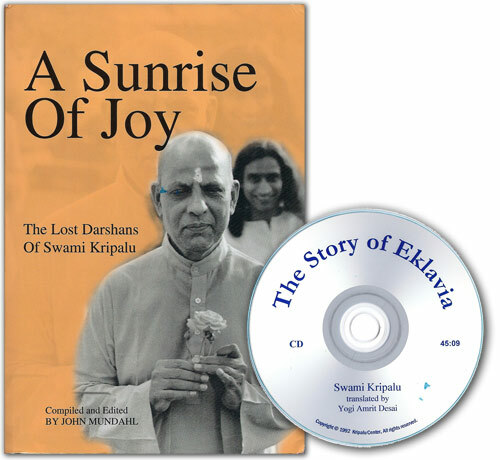 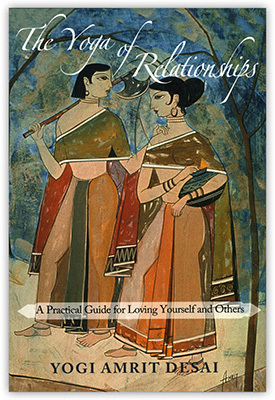 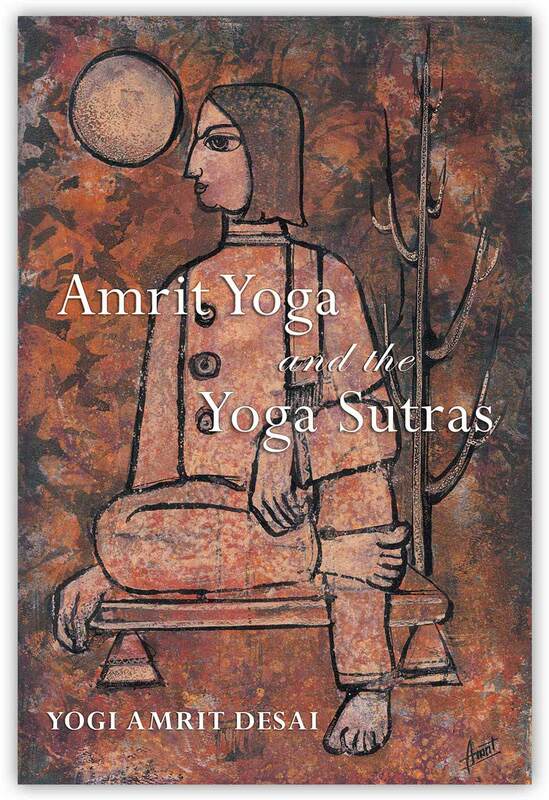 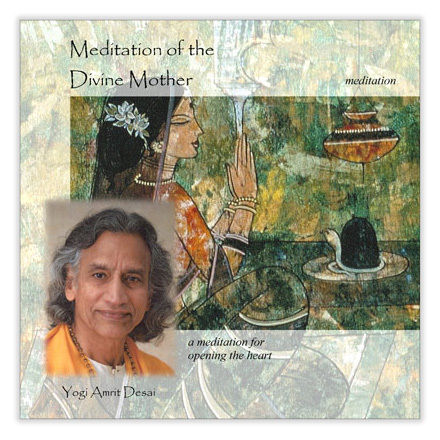 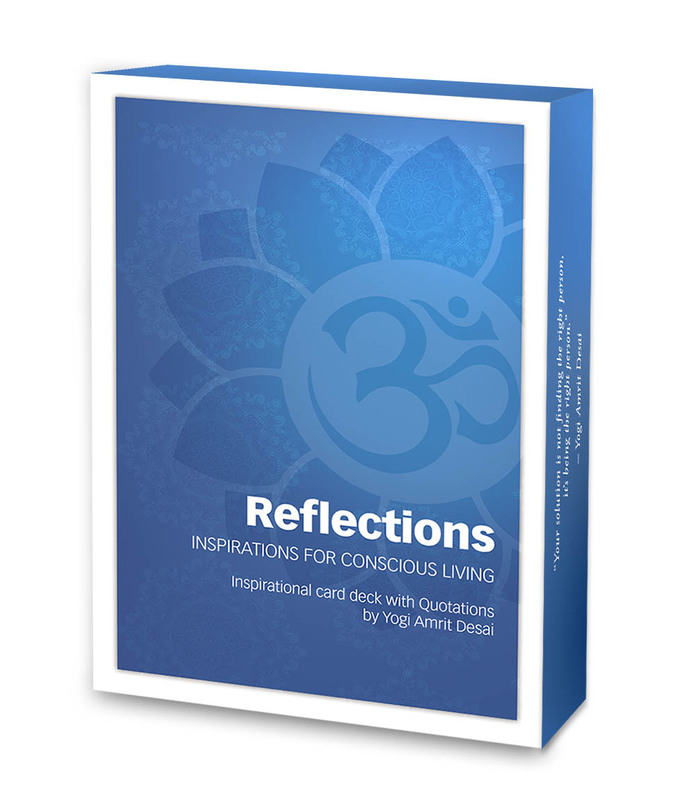 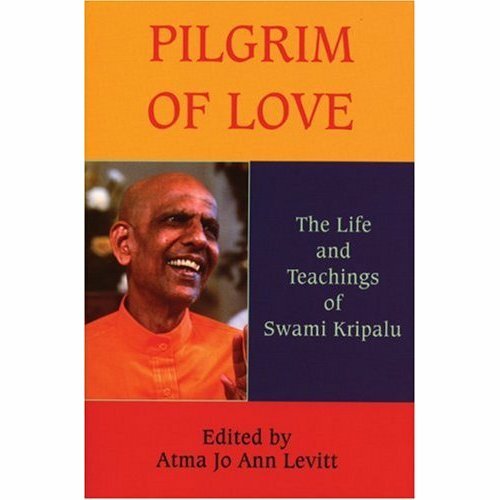 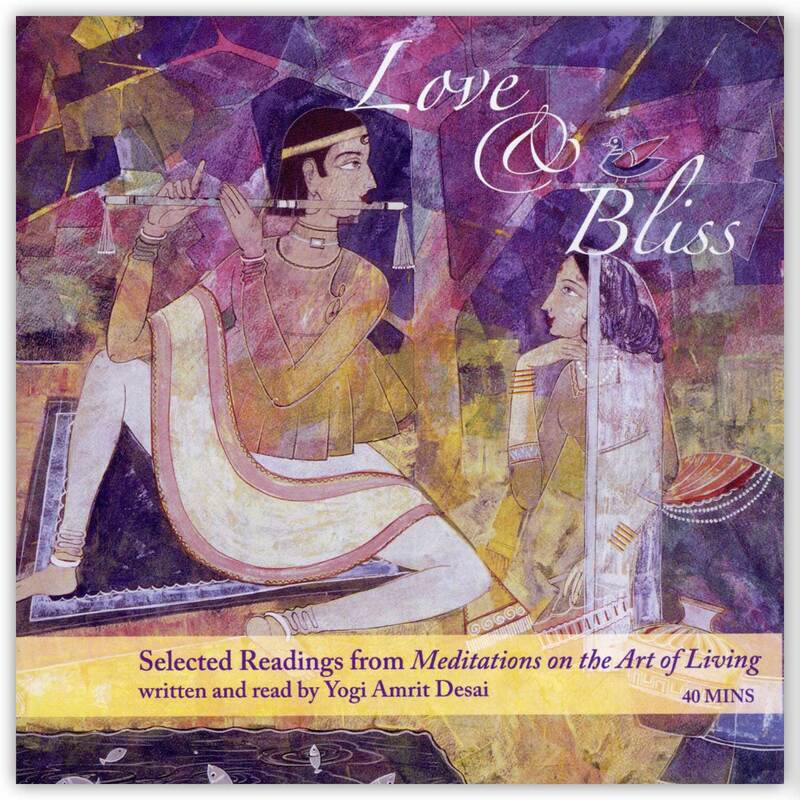 Compiled and edited by Peggy Sealfon, Personal Development Coach and disciple of Yogi Desai, this book shares deep philosophical understandings of ancient sacred teachings in an approachable way that allows you to be directly connected to the truth of existence and reveal your spirit-driven purpose. 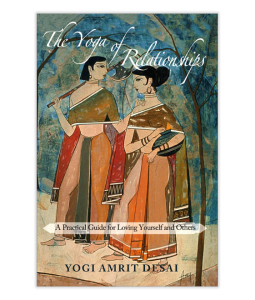 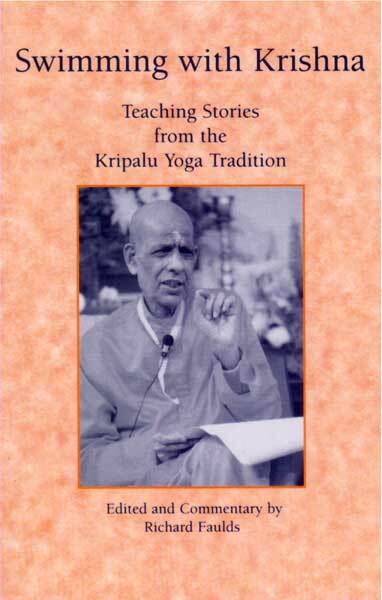 These practices are explained so that you may apply them practically in your everyday life. 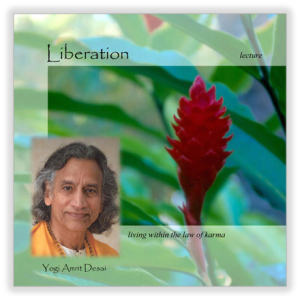 Each step is an opportunity to release (1) fear of failure or success or (2) a need to be anyone other than how you experience yourself in this moment and from moment to moment. 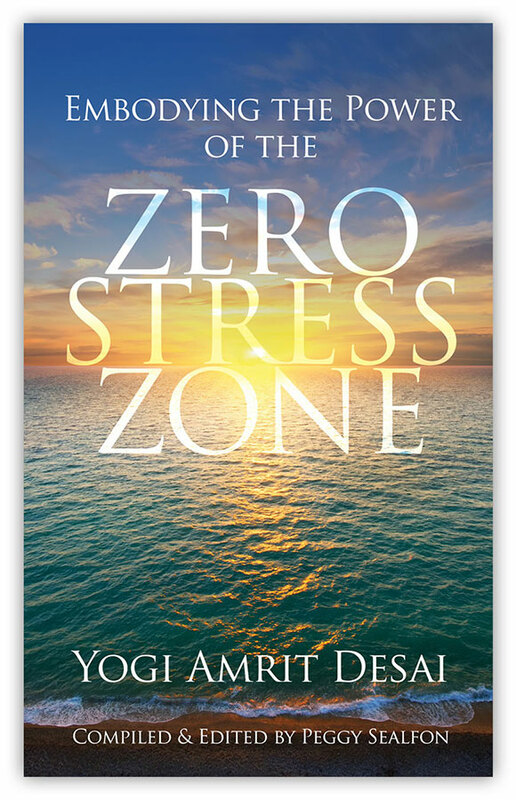 It will provide a journey in which you transform any blockages and limitations in your physical, mental, and emotional bodies to realize your expansive potential and live blissfully in the Zero Stress Zone beyond time and space.